Do you need auto insurance and a warranty? Vehicle owners often wonder whether they should invest in vehicle insurance, an extended auto warranty, or both. It’s important to understand the difference between the two in order to fully comprehend what you need in order to ensure full and complete coverage. A car warranty covers a variety of unexpected and maintenance issues. Every auto warranty is different. 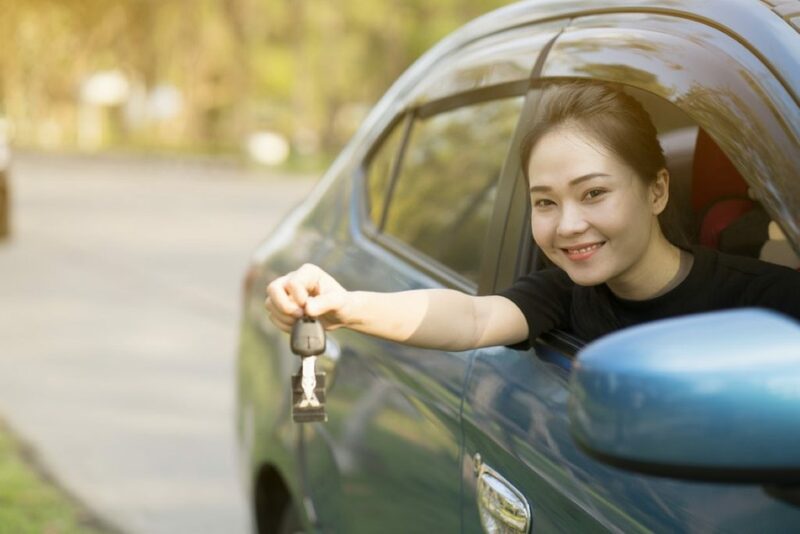 There are usually several options from which to choose which means that vehicle owners can select a warranty based on the benefits and the cost. New cars usually have a warranty included but, when this warranty runs out, it leaves the owner liable for maintenance and repairs. When this warranty expires, an extended auto warranty helps ensure that you are covered as per the terms of the warranty you choose. Some warranties include basic coverage in the event of engine, transmission, and other powertrain problems. Other, more comprehensive packages include coverage for electronic components, fuel systems, and wear and tear. The age, value, and features of the vehicle will likely determine the best package for you. In addition, the more comprehensive the plan, the more it will cost. So, finances are also a significant determining factor. Car insurance, on the other hand, is designed to protect vehicle owners in the event of an accident. Like warranties, these policies vary from basic to more comprehensive. Premiums are determined by the type and value of your vehicle as well as driving experience and history. Some packages cover collisions, others cover damages caused to another vehicle, and there are also more comprehensive options that cover everything including natural disasters. Since insurance acts as a form of accident protection and extended warranties prevent excessive expenses due to breakdowns and maintenance, it’s easy to see why both are necessary. By investing in the right warranty and insurance, you can drive your car with that much more peace of mind. It’s also important to remember that you have to choose what’s right for you. Never let any agent try to force you into a decision you’re not comfortable with. It’s always a good idea to shop around, compare your various options and conduct a fair amount of research on your potential providers before signing any contracts. This is as true for insurance as it is for warranties. Also, just because a deal is really great does not mean it’s the best for you. Make sure that you read any and all fine print while highlighting any questions you may have. For the best extended auto warranty packages designed with your needs in mind, contact A-Protect Warranty today at 1-866-660-6444 or (416) 661-7444. This entry was posted in Uncategorized by Vova Gilmedia. Bookmark the permalink.